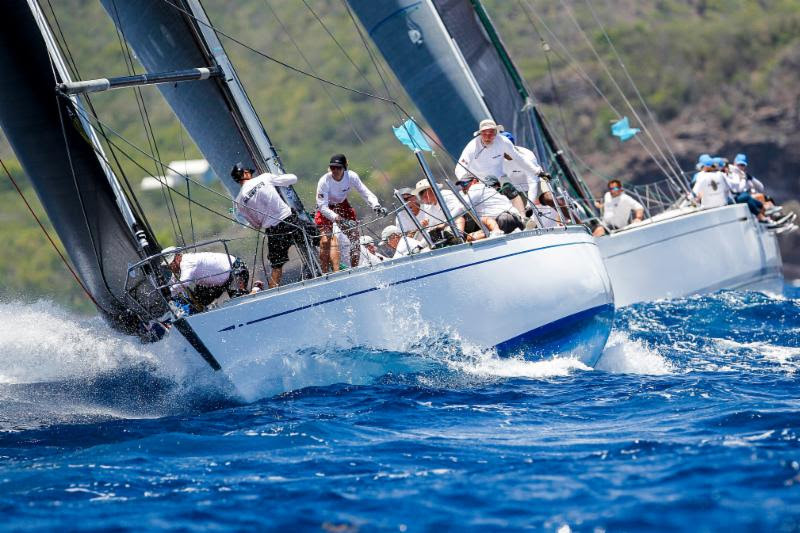 Seventy-eight yachts have entered the eleventh edition of the RORC Caribbean 600, where in excess of 700 sailors from six continents and yachts from over 20 nations will compete in the thrilling race around 11 Caribbean islands starting on Monday 18th February. Winners from the Olympic Games, America’s Cup, Volvo Ocean Race and multiple world champions have gathered in Antigua and will be competing alongside passionate corinthian sailors, both young and old. Ten multihulls will be racing, boasting phenomenal talent among the crews. Jason Carroll (USA) will be racing MOD70 Argo with Francois Gabart, winner of the 2012-13 Vendée Globe, and Jules Verne winner Brian Thompson (GBR). 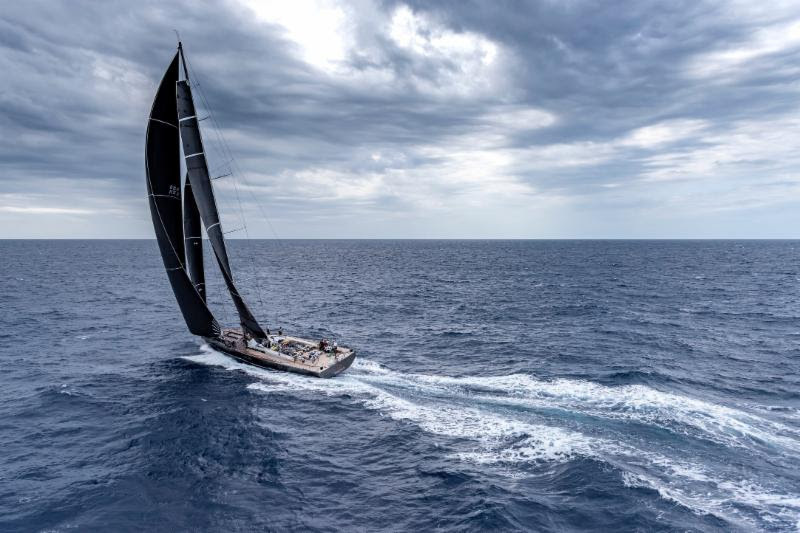 Giovanni Soldini’s (ITA) Multi70 Maserati has been in fine form taking line honours in the Rolex Middle Sea Race and the RORC Transatlantic Race. 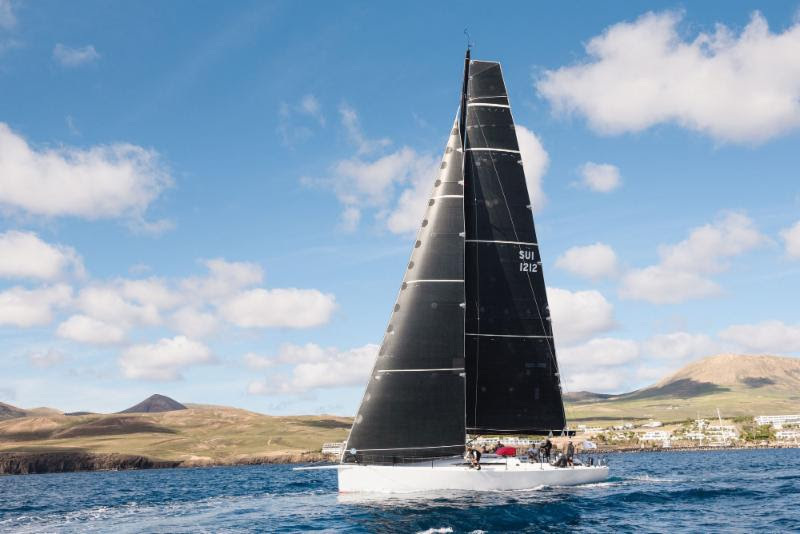 The 2019 RORC Caribbean 600 is the first time that Maserati and Argo have lined up. If the conditions are right, both teams are capable of eclipsing the Multihull Race Record set by Lloyd Thornburg’s Phaedo3 in 2016 (31 hours, 59 minutes, 04 seconds). Shannon Falcone (ANT), a two-time winner of the America’s Cup is racing his foiling F4 catamaran Falcon, and back after last year’s capsize is Greg Synstad’s Fujin (USA) with America’s Cup winner Peter Isler and Olympic Gold medallist Jonathan McKee on board. Two American Gunboats are likely to have a close battle; John Gallagher’s Gunboat 62 Chim Chim and the Gunboat 60 Arethusa of Phil Lotz; the latter having the combined talents of Paul Larsen (AUS) and Jeff Mearing (GBR) on board. IRC Zero is the largest class competing this year with 15 teams. The quest for Monohull Line Honours is wide open. 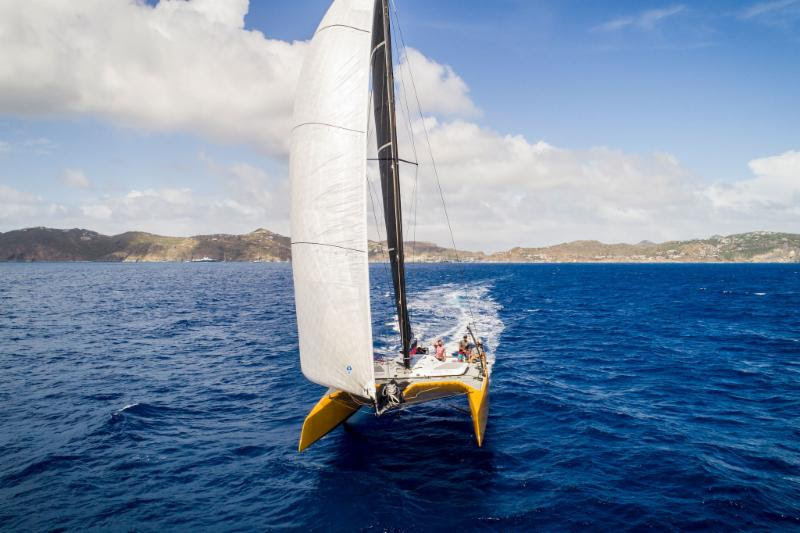 A trio of Maxi72s are likely contenders to be first home and to win the race overall. Hap Fauth, two-time winner of the RORC Caribbean 600 (2015 and 2017) is racing the brand new Bella Mente (USA) with a stellar crew including; Terry Hutchinson (USA) skipper for American Magic in the 36th America’s Cup. The formidable afterguard includes two-time Volvo Ocean Race winning skipper, Mike Sanderson (NZL), three-time round the world winner Brad Jackson, and Adrian Stead (GBR) who has been on winning teams for the ‘600 more than any other sailor. George Sakellaris (USA) racing Maxi 72 Proteus in his fifth RORC Caribbean 600 has also won overall on two previous occasions (2014 and 2016). Proteus’ crew includes Curtis Blewett (CAN) an America’s Cup and round the world race winner, plus multiple Star Sailors League winner Mark Mendelblatt (USA), Volvo Ocean Race winner Dirk De Ridder (NED), and multiple world champion Andy Hemmings (GBR). Peter Harrison’s British Maxi 72 Sorcha will be lining up for the first time this season against the other Maxis and it will also be their first time in the race. The crew includes numerous past winners of the RORC Caribbean 600: Willy Beavis (GBR), Mo Gray (GBR), Steve Hayles (GBR), Andy Meiklejohn (NZL), Tim Powell (GBR), Freddy Shanks (GBR) and Niklas Zennstrom (SWE). The two largest yachts in the race; JV 115 Nikata and Will Apold’s Canadian Southern Wind 96 Sorceress will be hoping for full-on conditions. 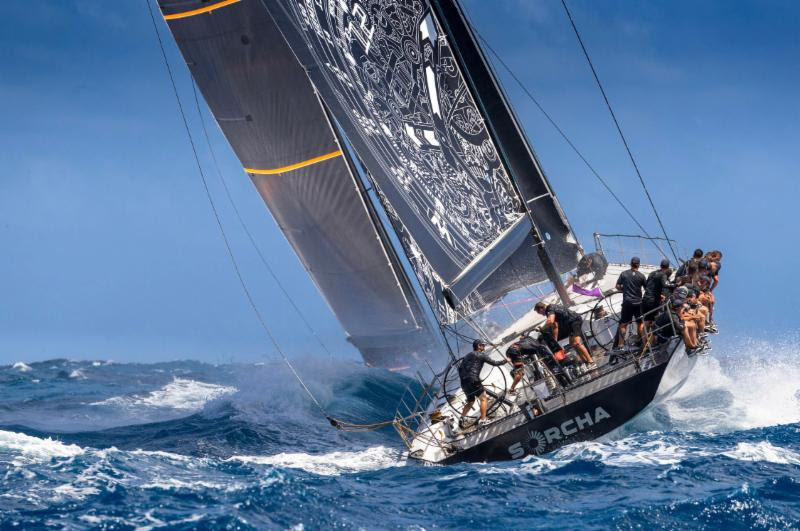 Nikata and Sorceress are expected to have a magnificent superyacht battle around the 600-mile course. 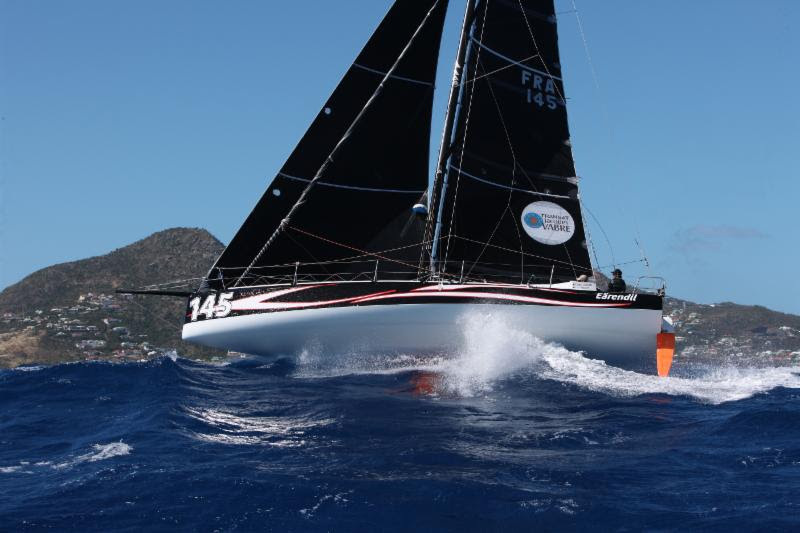 British yacht Tala is vying to be the first TP52 to win the RORC Caribbean 600 Trophy. The relative minnows of IRC Zero include several yachts 50ft or less. Cookson 50s have won the race overall on two occasions and this year two will be battling for glory: Joseph Mele’s American Triple Lindy and Franco Niggeler’s Swiss Kuka 3, skippered by Volvo Ocean Race winner Chuny Bermudez (ESP). Carkeek 47 White Rhino 2, owned by Stuart Todd (USA) and British-based Ker 46 Lady Mariposa, sailed by Nigel King (GBR) are the smallest yachts in the big boat class. The RORC Caribbean 600 is part of the Class40 2019 Championship and a record 10 pocket rockets will be on the start line. Catherine Pourre’s Eärendil set the race record last year (2 days 13 hours and 15 seconds) and Louis Burton’s BHB was runner-up in 2018. Three stand-out new French entrants are: Luke Berry’s Lamotte – Module Création, third in the 2018 Class40 Championship, Aïna Enfance Et Avenir, skippered by Aymeric Chappellier who was runner-up in the 2017 Transat Jacques Vabre and 2018 Route du Rhum. Kito de Pavant, skipper of Made in Midi is a former Figaro winner and Vendée Globe competitor. 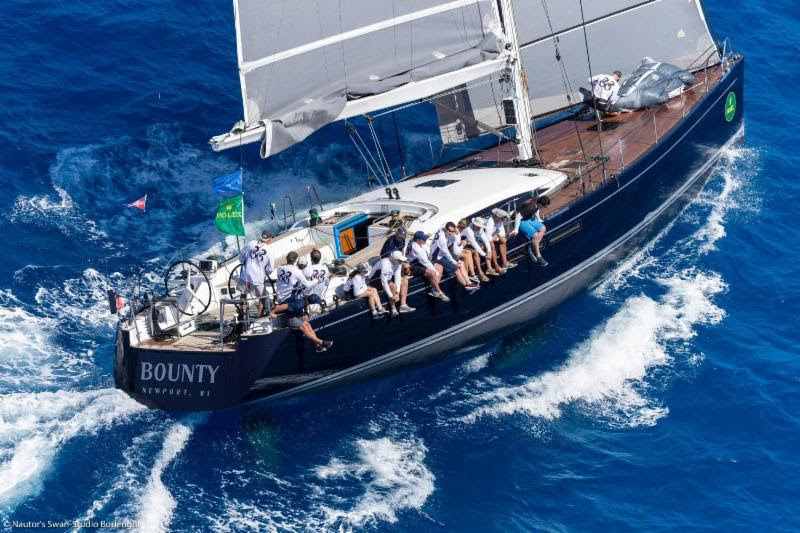 IRC One has entries from seven different nations; Gibb Kane’s Swan 66 Bounty (USA) is the largest yacht in the class and the crew includes round the world sailor Mike Joubert (RSA). The fastest team on IRC rating is Godspeed 52 owned by Christian Kargl (SUI). Marten 49 Summer Storm, owned by Andrew Berdon (USA) includes Stu Bannatyne (NZL) who is the only sailor to have won the Whitbread and Volvo Ocean Race four times. 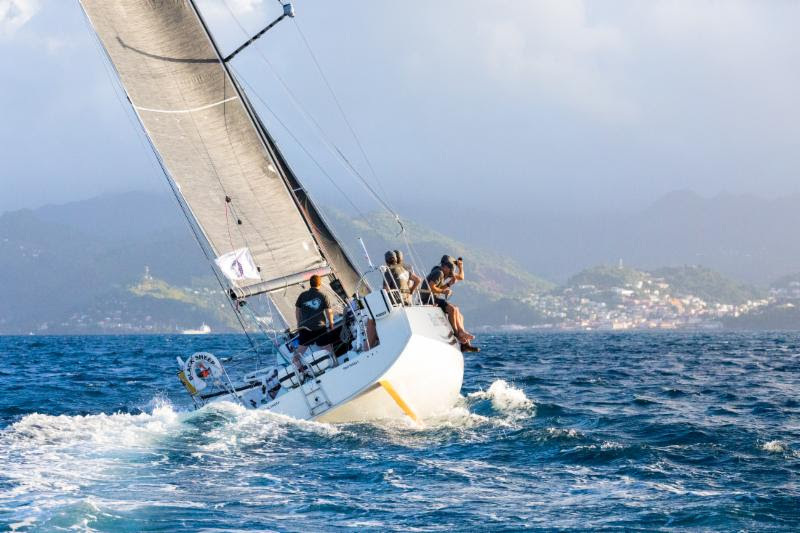 Two Antiguan boats will also be competing in this class: Bernie Evan-Wong will be taking charge of his RP37 Taz and competing in his 11th edition of the race as skipper, and OnDeck’s Farr 65 Spirit of Juno, skippered by Paul Jackson. Finnish hopes lie with the Swan 57 Lintu owned by Jyrki Maeki and Xp44 Xtra Staerk owned by Arto Linnervuo. Second in class last year, Giles Redpath’s Lombard 46 Pata Negra will be raced by a team from Lake Constance, Germany. RC Two could be described as the clash of the British-based charter boats. 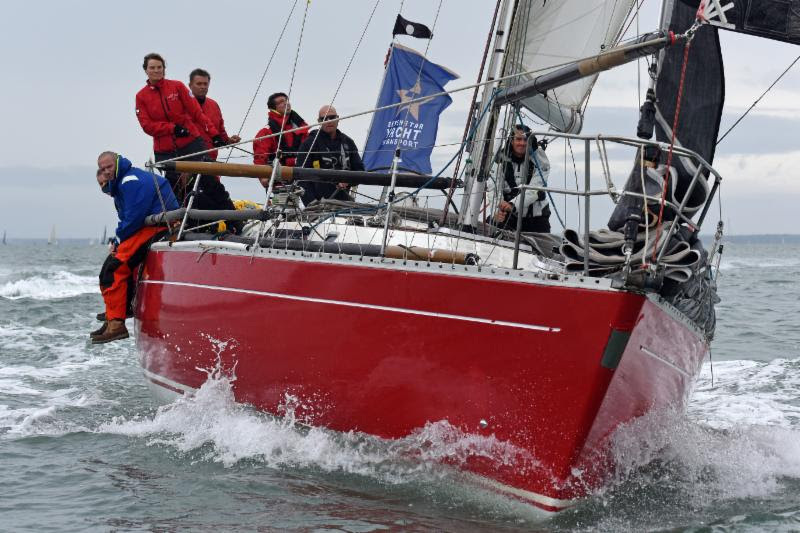 Ross Applebey’s Oyster 48 Scarlet Oyster will be taking part in their 7th race, winning class on six occasions. Performance Yacht Racing based in Cowes, Isle of Wight has three entries; Grand Soleil 43s Quokka and Jua Kali, plus Beneteau First 47.7 EH01. Two Beneteau First 40s from Hamble, Hampshire will have their own private battle: Yuri Fadeev’s Optimus Prime and Sailing Logic’s Rocket Dog 2, and Pamala Baldwin (USA) racing the Antiguan-based J/122 Liquid is back in action after completing last year’s exceptionally windy race. Three vintage Swans will be racing in IRC Three: Swan 441 Charisma will be sailed by Constantin Claviez (GER) who will be taking on two S&S Swan 48s; Isbjorn, skippered by Andy Schell (USA) and Sleeper X owned by Antiguan residents Jonty and Vicki Layfield (GBR). Also in class is Richard Oswald’s British Elan 450 Emily of Cowes and Trevor Middleton’s Sun Fast 3600 Black Sheep (GBR) who was overall runner-up in the 2018 RORC Transatlantic Race. Miramar Sailing’s Grand Soleil 46.3 Phoenix, skippered by Antigua-resident Pippa Turton (GBR) will be racing with an all-women crew from five different nations.